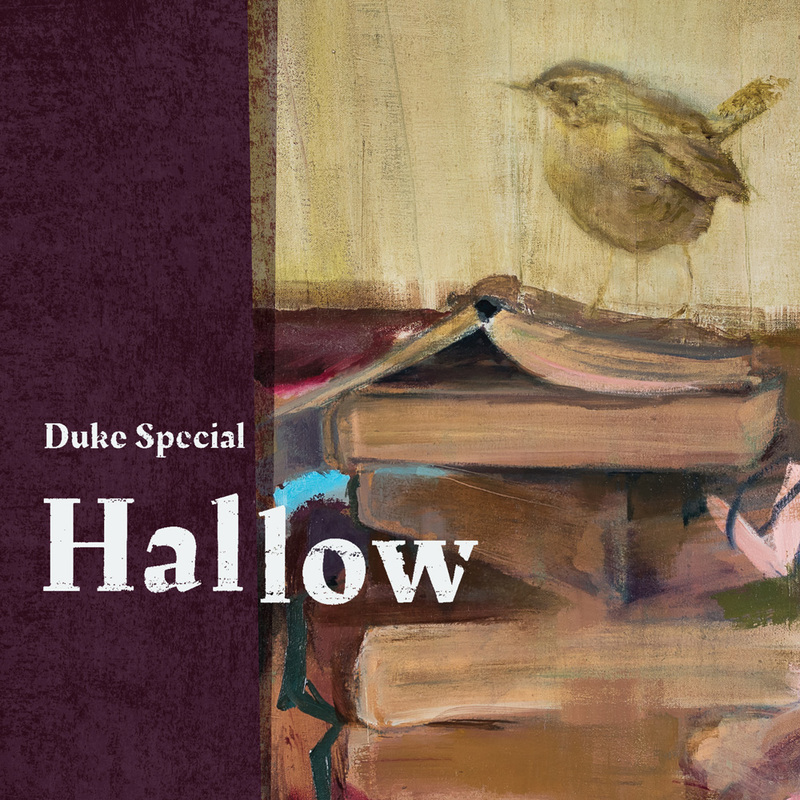 Duke Special’s beautiful new album ‘Hallow’, now available on vinyl, is entirely based on the poetry of the eminent Belfast poet, Michael Longley, who was once described by his friend Seamus Heaney as ‘a keeper of the artistic estate, a custodian of griefs and wonders’. Full of gentleness, honesty, mischief and love, peppered with a cast of artists, animals, flowers, friends and long forgotten soldiers. As ever, Duke Special is mining a new seam of inspiration, always trying to get to the bottom of what it means to be human.